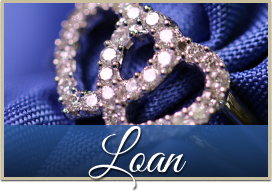 Welcome to Elite Jewelry & Loan! Meet our family at our Tempe showroom to see what makes us different. The site features some of our most popular and one of a kind items. New items are added daily! Click to visit our online store now. Our wholesale jewelry business has always been family owned and operated. We can help you fulfill your jewelry needs in many ways. You can buy both brand new and pre-owned items at wholesale prices from us. 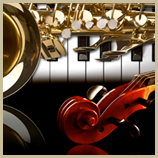 We have several venues: at our brick-and-mortar store locations or our online e-commerce store. Our staff has decades of experience in buying and selling fine jewelry. This means you can save up to 50% off retail prices when you buy from Elite. We have an expansive diamond and jewelry selection. We specialize in engagement rings and luxury watches. 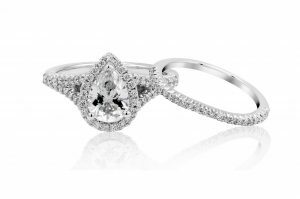 Our engagement ring selection includes custom designs, new creations, and estate rings. 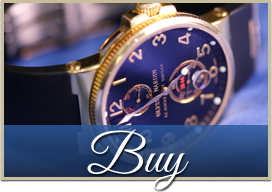 We sell luxury watch brands from Audemars Piguet to Rolex and even Ulysse Nardin. 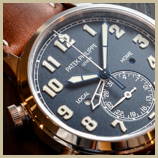 We refurbish and repair pieces as needed so you’re guaranteed a working watch. You can sell your used, outdated or unwanted jewelry, diamonds, gemstones, white gold, yellow gold, platinum, or coins to us and get an attractive offer. We will also buy other items of value such as designer handbags, musical instruments, DSLR cameras, golf clubs, select vehicles and more. See our highly trained and experienced store professionals to learn how we give you cash for valuable items you no longer need or want. Need a fast solution for an unexpected financial problem? Bring your valuable jewelry, gems or gold pieces to Elite. We also offer watch loans. We’ll provide a short-term pawn loan (typically 90 days) without checking your credit or reporting to the credit bureau. You can trade in something old for something new. Simply bring your jewelry item in for appraisal and get credit on your new purchase. Whether your watch needs repairing or you need a ring sized, we can help you. We have a jeweler in-house and affordable repair prices. 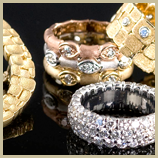 Elite Jewelry and Loan also provides short-term loans using your valuables as collateral. The only similarity between us and most pawn shops is that we’re governed by the same state laws when we lend money. We work to provide clients with an honorable solution to their short-term cash needs. We allow them to continue to own their precious gems and other valuables. 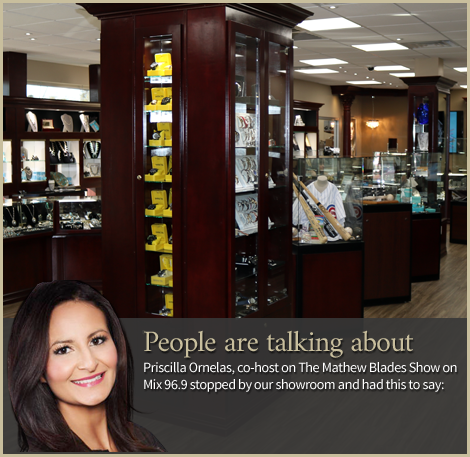 Elite Jewelry and Loan is not your typical jewelry store. Instead, it’s an upscale destination to buy jewelry at wholesale prices. 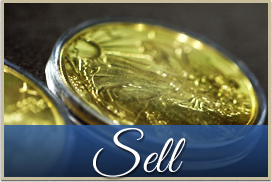 We are an upscale pawnshop where you can obtain a collateral loan, or sell your items at a fair price. Are you looking to purchase fine diamonds and other jeweled items near you? Perhaps an engagement ring, diamond bracelet or luxury watch? You’ll find an expansive selection to choose from at Elite. Or check out our sister store, Elite Fine Jewelers. What’s more, you’ll find attractive offers that reflect wholesale prices instead of retail prices. Save yourself money on your fine jewelry purchases. 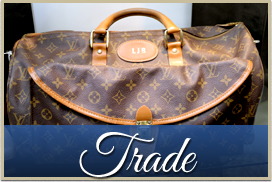 Looking to sell your unwanted accessories or get a short-term pawn loan to help you overcome a financial need? We offer immediate and competitive quotes. No credit checks needed. 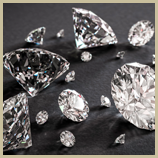 We offer secured off-site storage of your fine jewelry valuable. Our GIA trained staff members can evaluate your gold and precious gems with a discerning eye. They ensure you get top dollar for the sale or loan of your valuable. Elite Jewelry and Loan is THE Tempe and Scottsdale destination for fine wholesale jewelry, estate jewelry, diamond engagement rings, pre-owned luxury watches and more. Three generations of family values of integrity, honesty and trust built our reputation. Though located on the border of Scottsdale and Tempe, we serve the entire Phoenix Metro area. We also sell items online. We have been in business for over 60 years. 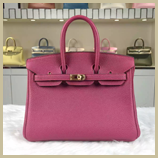 That makes us one of the most reputable locations for buying valuables, selling valuables, or borrowing money on luxury watches, diamonds, designer handbags, precious metal and gold coins. We offer a large selection of both new and previously loved diamond rings, bracelets, watches, earrings, pendants and other fine pieces. Our prices are far below what you will find at a typical jewelry store. Our business has been built on our drive to provide quality wholesale jewelry to clients at up to 50% off of retail prices. Our diamonds received certification from either GIA, EGL, or IGI and our employees are GIA trained. Elite Jewelry and Loan has been in business for over 60 years. We started our wholesale jewelry shop in 1952 in Chicago. We quickly grew to serve the entire Chicagoland area, providing fine items at money-saving prices. When our children moved to Arizona, we made the decision to follow them. We brought our quality jewelry and loan services to the wonderful people in Phoenix and the surrounding areas. We’ve been 8 years of doing business in Arizona, we have earned the reputation as Arizona’s largest gold and wholesale jewelry buyer. We offer quality, integrity, trust and personal attention to our clients. Our diamonds get certified by GIA, EGL or IGI. This makes Elite Jewelry and Loan your first choice for buying and selling top-notch fine pieces. Whether you’re looking to buy or sell an engagement ring, a diamond bracelet or earrings, a high-end watch or other pieces of quality fine jewelry, our GIA trained staff experts will take care of you as only family can. 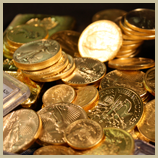 If you’re looking to obtain a short-term pawn loan using your valuables as collateral, we can help. We’ll lend you cash on the spot. We’ll protect your valuable items by storing them in a fully secured location, monitored by both on-site and off-site security systems. All of our diamonds are certified by leading gem authorities.